Congratulations to the new Board elected to serve the 2018-2020 term! Telecommunications Engineer graduated from the University Blas Pascal in the province of Cordoba, Argentina. With more than 17 years in the industry, Eduardo held senior positions in major companies. 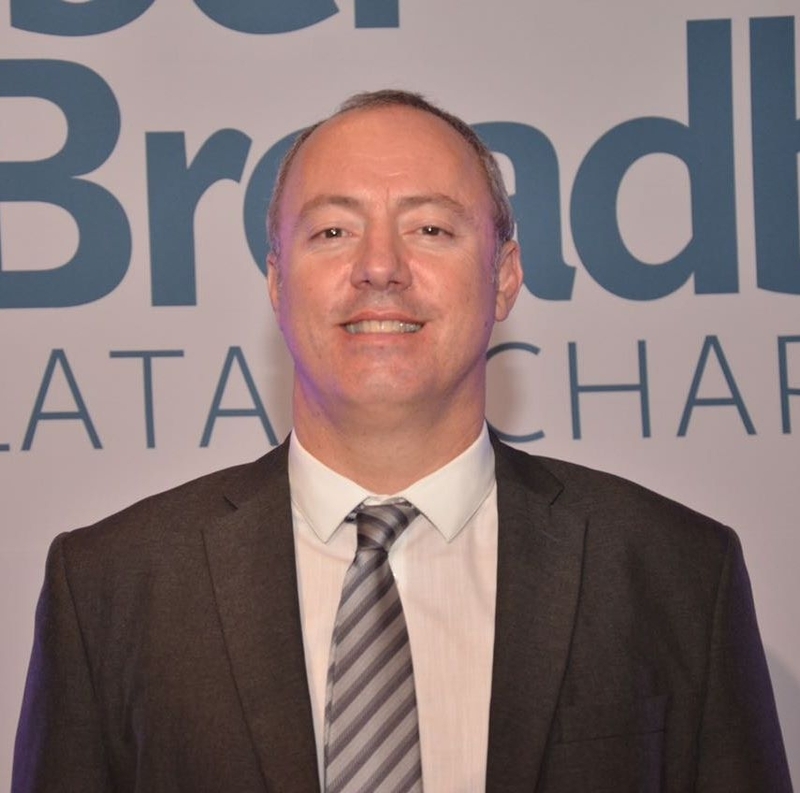 Founding member of the FTTH Council LATAM Chapter, Eduardo held previously in the organization, the positions of Finance Chairman and Technology Director, and also serves as Master Instructor for the Professional FTTH international certification program given by the Fiber Broadband Association LATAM Chapter. 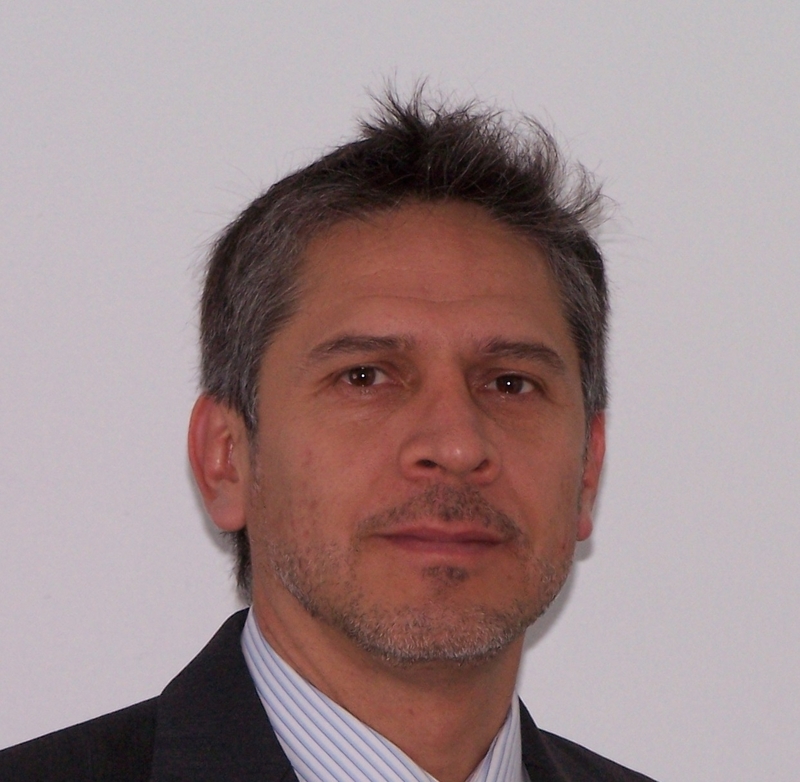 He currently serves as Network Architect for the CALA region CommScope Inc.
Héctor Moreno has more than 22 years of experience in the Test & Measurement Industry for Telecommunications, and over this period of time he had the opportunity to play different roles from technical support, sales engineer, sales manager while being in close contact with Telecom technologies. He is currently Sales Director at EXFO, responsible for the Latin American and Caribbean market. Prior to EXFO he held the Sales Manager position at Wandel & Goltermann de Mexico. Héctor Moreno has a bachelor’s degree in Electronics and Telecommunications from ITESM “Instituto Tecnológico de Estudios Superiores de Monterrey, México” and Master in Business Administration from IPADE “Instituto Panamericano de Alta Dirección de Empresas, México”. Liza Poe graduated in Business Administration from the 'Universidade Estadual de Londrina', Sao Paulo, Brazil. In 2000, she joined Corning Optical Communications, where she worked in several departments in the commercial area for the CALA market. For the last four years she has been working in the area of Marketing. Currently, Liza Poe is the Business Operations Manager for the Latin America market. In recognition to her engagement, dedication and contribution to the Fiber Broadband Association, in 2013, Liza received the Fotón Award. Nelson Saito holds a degree in Electrical Engineering from the Federal University of Paraná in 1985. He holds Specialization Courses in New Product Innovation from Stanford University - CA, USA; Product Development - Berkeley University, CA, USA. Innovation Consulting at Unindus / Technological University of Compiègne (UTC) France. He worked at Furukawa from 1984 to 2002 in several areas of business. 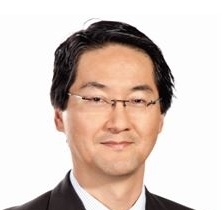 After returning to Furukawa in 2006, he worked from 2014 to 2017 as general manager of Product and application of Optical Cables, Structured Cabling, FTTH Connectivity Solutions and Optical Equipment. 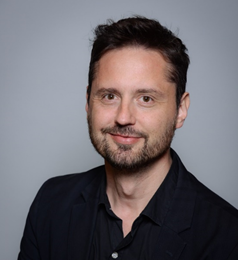 In 2018 he was appointed General Manager for New Business Development focused on developing Hyperscale Data Center solutions, Fiber Sensors, Telecom Infra Project (TIP), IoT and Cloud. He is an adviser of the company in the subjects of Information Technology. Mr. Saito created the company Syts Consultoria in 2002 working as financial advisor to SEBRAE and several size banks in the elaboration of business plan to obtain funding; specialist in risk analysis and marketing advice for the introduction of new products in the market. 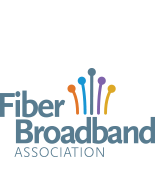 At FTTH Council Americas, now Fiber Broadband Association, he participated in the creation of the LATAM Chapter in 2008. He was the first Chairman from 2009 to 2010, and was elected president from 2015 to 2016. Gustavo Candolo holds a degree in Electrical Engineering with emphasis in Electronics and Telecommunications from INATEL, specialization in Optical Fibers Communications at the State University of Campinas (UNICAMP) and an MBA in Marketing from Fundação Getúlio Vargas (FGV). 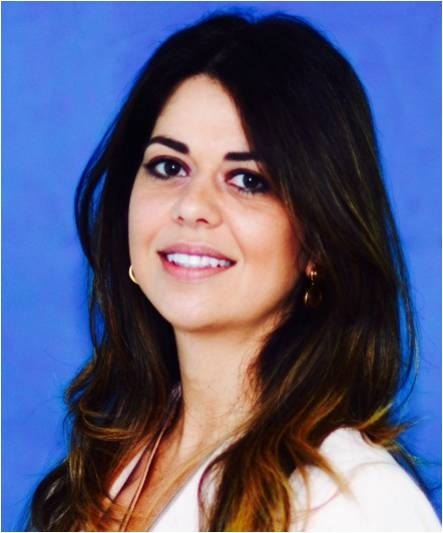 With 22 years of experience in the areas of commercialization and marketing, application engineering and the development of products and strategic markets for telecommunication cables and connectivity accessories. Responsible for Latin America for optical solutions (FTTx) and Application Engineering with the objective of gathering and maximizing the wide knowledge and experience of the technologies of access to the network. 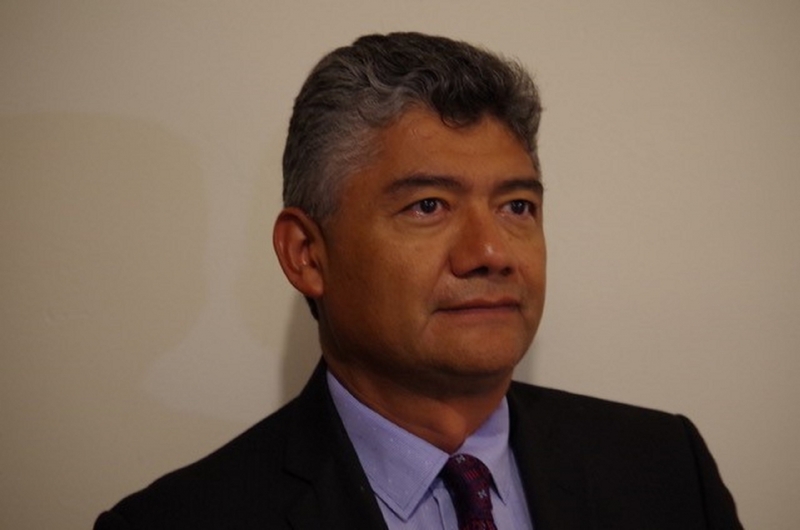 Nicanor Ruiz achieved a Communications and Electronic Engineer Degree from IPN ESIME, Mexico and has 28 years of experience in Telecommunications and Data Communications Sectors. Currently he works for SENKO Advanced Components in the Fiber Optic connectivity related all Telecom and Data segments Mexico and Caribbean. His collaboration in main industries include CORE and Access Networks, Cloud Computing, New Services Applications, Development of new services for Vertical, Enterprise and Government Sectors, Network Intelligence, Convergence Networks, Transport Network and Access Network (xDSL), among others.